I’m Barb – welcome to the OWH blogskip! (Like a hop but shorter!) In this skip we are focusing on CAS (clean and simple cards); all the participants in the SKIP participated in a recent online card class that focused on Clean and Simple. The wonderful Jennifer McGuire was one of the instructors for the class and she is our first stop on the SKIP today. Now off to start your skipping. 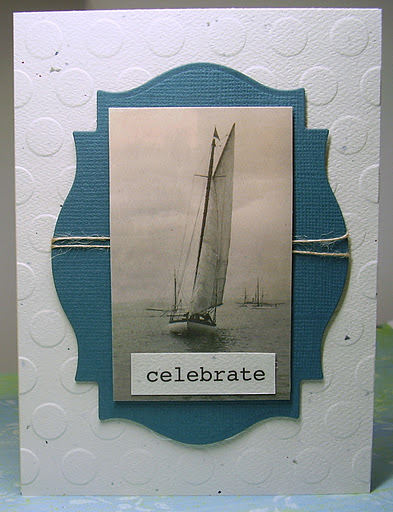 If you are inspired, I hope that you will make a CAS card and post it to our facebook page or use inLinkz below. Of course, please leave comments along the way because Jennifer is giving us something special – THREE spaces in the CAS class! Winners can view the class materials, just won’t have the interaction that we had during the class. But it’s a GREAT PRIZE! Two winners will be chosen on Sunday night by random.org from all commenters on all the blogs, and one from anyone leaving a link below – new mojo only please! And all cards must follow OWH guidelines. As part of our ‘release week,’ we decided to host a blog skip….and to make it at happy hour, 5pm on the East Coast, since any time we get creative is the time that makes us happy! So glad you could join us!! Here are the rest of the blogs…go get started, and leave lots of love! These talented ladies have some CAS cards to share with you today – go skip along and see what they’ve got cooking for you! If you leave some love on every blog, you’ll have a chance to win one of 5 prizes – a flat rate envelope of goodies! When you’re done hopping – and are thoroughly inspired – give it a shot and see if you can come up with a CAS card…get out your hoarded yummy cardstock and embellishments, do some phenomenal simple stamping – and show us what you’ve got for clean and simple! Treat them like an image – mount them, layer them, let them create a focal point on your card. Feel free to just use one to let it be the star! 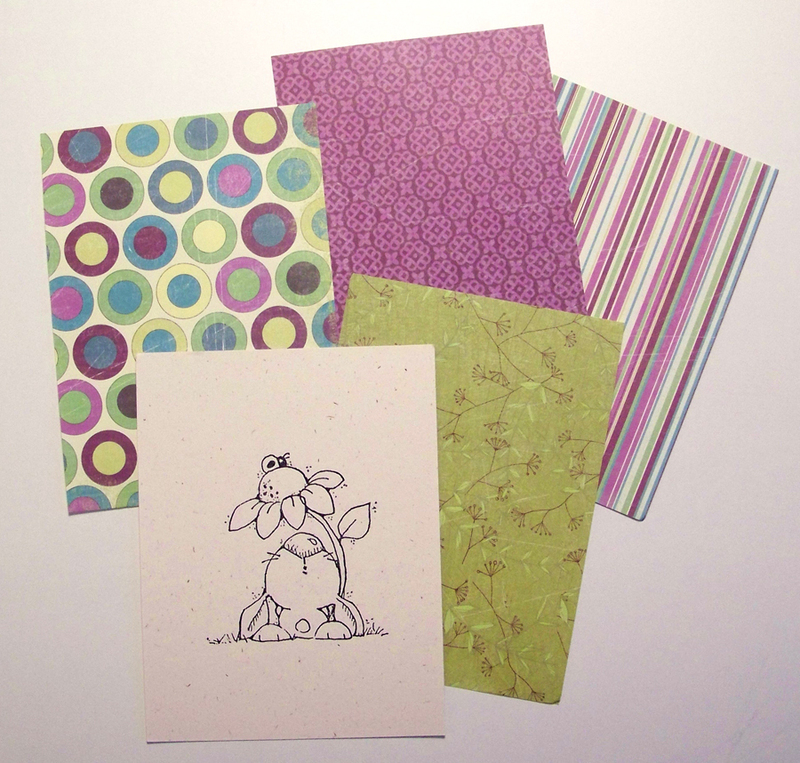 If they’re tiny, find a sketch to “house” them so they don’t turn into “sneeze” on a card. (See OWHtv episode 3 if you aren’t sure what that is.) The sample below uses Sketch #60, which is a super design for tiny stickers or stamps. 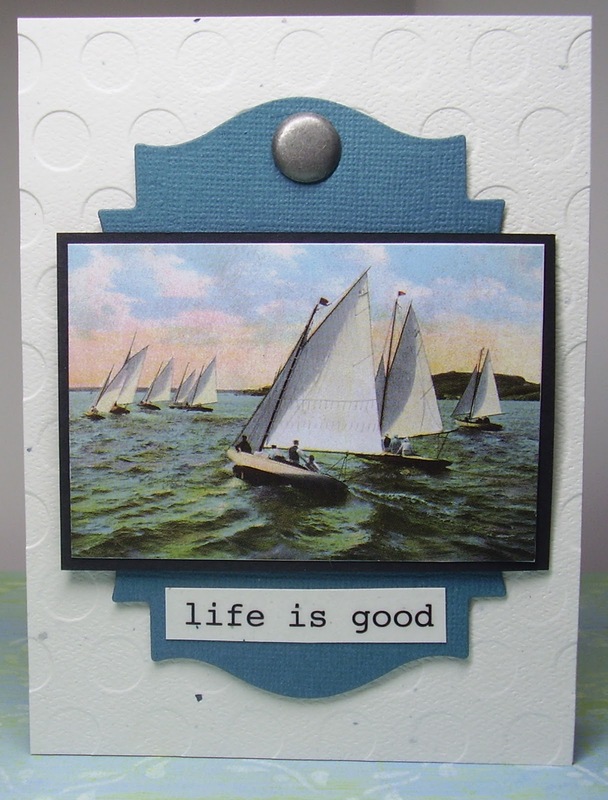 Here’s one sample from our fearless leader Sandy – she’ll have sticker cards on her blog all week long if you need more ideas and inspiration too! We’ll be drawing a winner for a prize pack – to qualify to win, you’ll need to leave a comment on every stop on the skip! After you’re done – come back and let us know what you were inspired by. Then go get out some stickers and make some cards to link up! Goooooood morning everyone! Today we’re bringing you a brand new online event, a blog “skip!” You already know what a hop is….a skip is a really short version of a hop. The hops tend to get reallllly long, and a lot of folks would like some options for a shorter set of inspiration cards. So we have a small group of bloggers who have taken on an assignment – to use a provided set of supplies pictured below, and go make a card with it. It’ll be exciting to see what everyone came up with! One other announcement: We’re having another BLOGHOP! It’ll be March 5th, and signups start TODAY at http://operationwritehome.org/bloghop.html! We hope you like this “skip” – we have one planned every other month for a while, and we’ll feature different bloggers each time. So get to your first stop, and don’t forget to come back here when you’re done and let us know what you think! has been masterminding the planning, and she’s the first stop on the skip – so be sure to leave her some love and thanks!